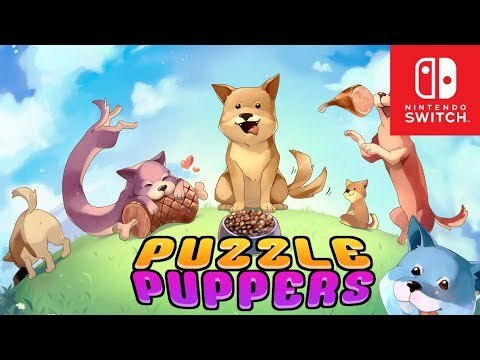 Puzzle Puppers was released on Switch 425d ago in the US and the UK. Notify me when Puzzle Puppers is available. Based on 2 Puzzle Puppers reviews, Puzzle Puppers gets an average review score of 62. Puzzle Puppers is a good, solid game that shouldn’t take too much time to get value out of.